Who logged in into the Magento2 admin panel? What attempts failed? Who modified a certain product, category or order? When? Which admin panel page is a specific user currently viewing? Admin logger keeps track of all backend logins, even failed attempts. If a login attempt has failed, you can access the user’s login information and IP address. Supervision of your backend logins is essential to maintaining a secure Magento Admin Panel. 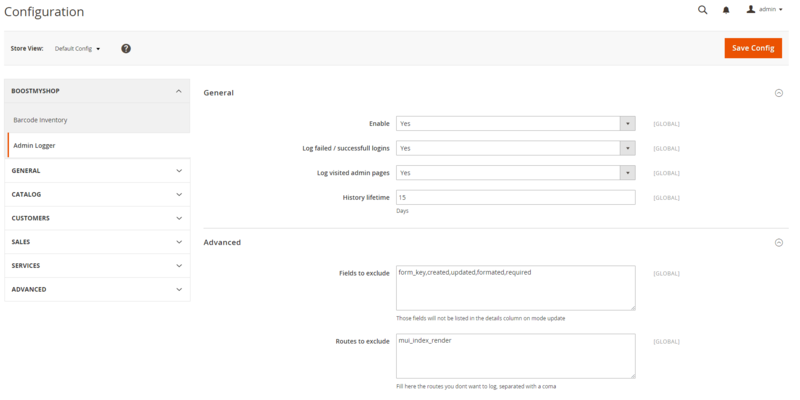 With Admin Logger, you can access each user’s full navigation history for a review of all admin pages they have consulted. Each time an item (product/ category/ customer, etc.) 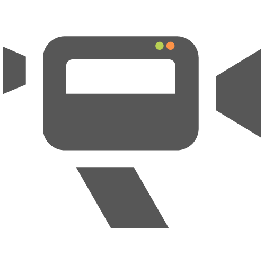 is created, updated or deleted in Magento2, Admin Logger saves the username, date and IP address, as well as the information that has been modified. Who updated a specific customer address? Who validated the invoice for order X? The icing on the cake? 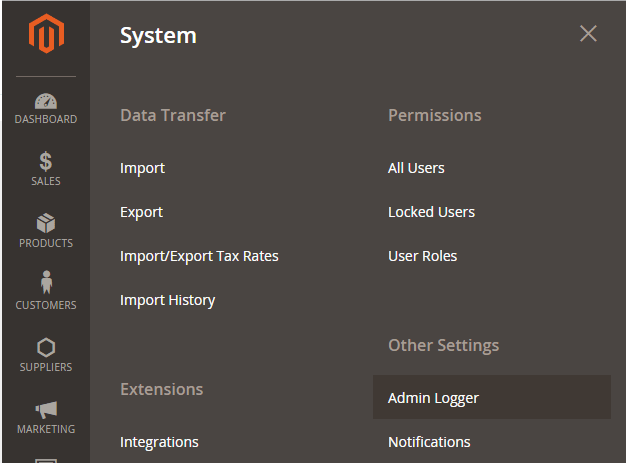 Admin Logger is compatible with all Magento2 extensions and has the capacity to track modifications to additional data.